It’s easy to let your bathroom get over-cluttered and messy. You’re always running in and out: touching up your hair and makeup; brushing your teeth before running out the door; hopping in the shower before work. Without the proper organization fixtures, you’ll quickly find your bathroom in a state of total chaos. But with the right bathroom cabinets, your bathroom will stay neat and organized, letting you enjoy your personal space rather than dread it. 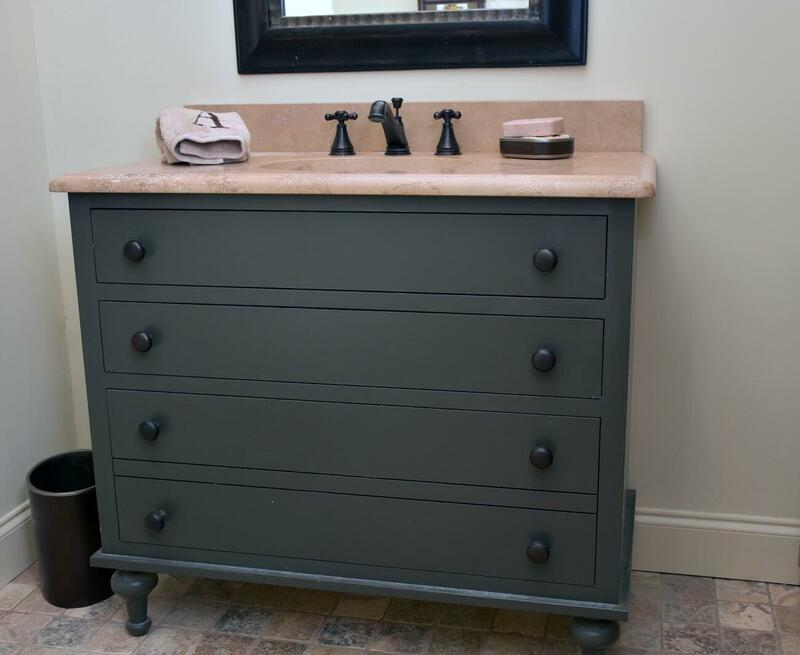 Key Millwork & Supply offers you beautiful, hand-crafted bathroom cabinets to keep your space clean. We have many different colors, materials and styles for whatever look you envision in your newly remodeled bathroom. Check out our portfolio to see our award-winning designs and start getting ideas for your own space. Maybe your style is contemporary, with muted colors and sleek materials. Or maybe you’re going for the look and feel of a glamorous spa. However you want your bathroom to look, we have customizable cabinets and countertops to suit your style. Our wide range of color, size and materials mean you can fully customize your bathroom design. To ensure you receive the highest quality bathroom cabinets, we have teamed up with several masters of cabinetry. Key Millwork & Supply is a dealer of fine factory cabinet lines, including Wellborn. With our extensive selection to choose from, you’ll find everything you need. Add beauty and charm to your home with the best bathroom cabinets in Monroe, LA. Call Key Millwork & Supply today to schedule a showroom consultation.